in any kind of design project. i hardly ever think of it as an option. but as you can see, it looks cool. 1, 3 _ bag by ma+, via crtk001. 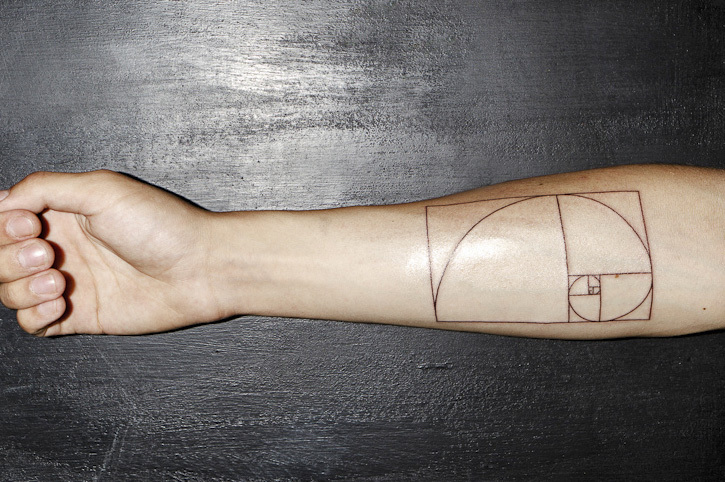 2 _ the freshly tattooed arm of ramon haindl, via reigen (image slightly cropped, original here).